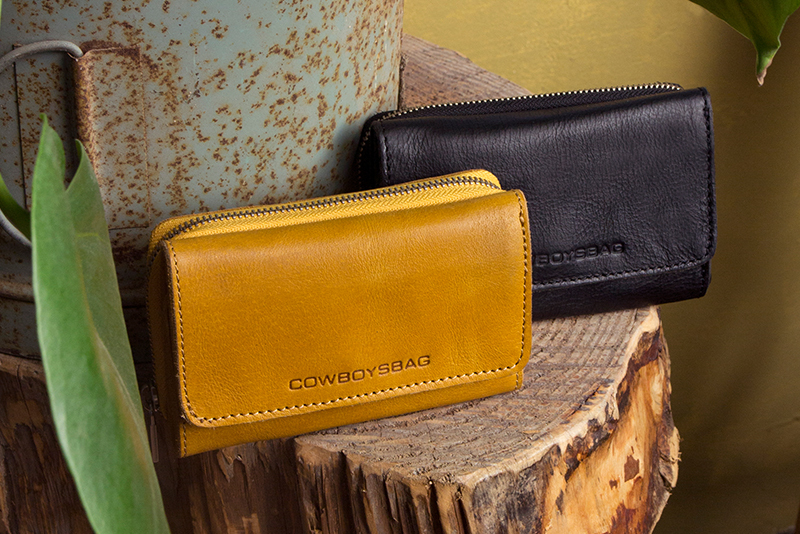 The Bag is the ultimate classic in the Cowboysbag collection. 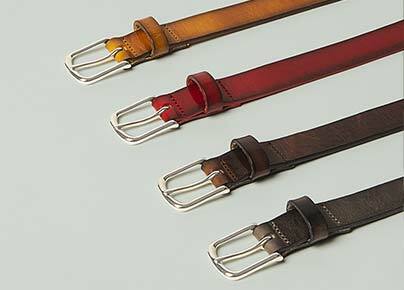 This bestsellers is crafted out of premium quality leather with silver colored hardware. 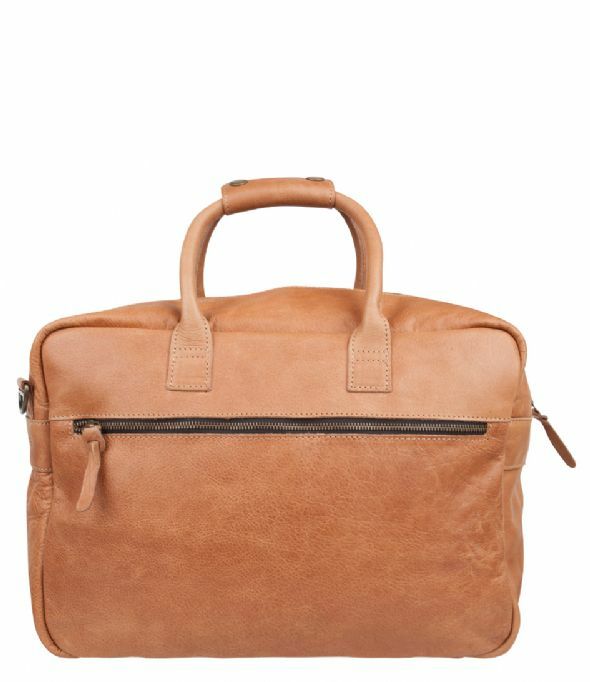 The Bag has two short handles and a longer shoulder belt is also included. 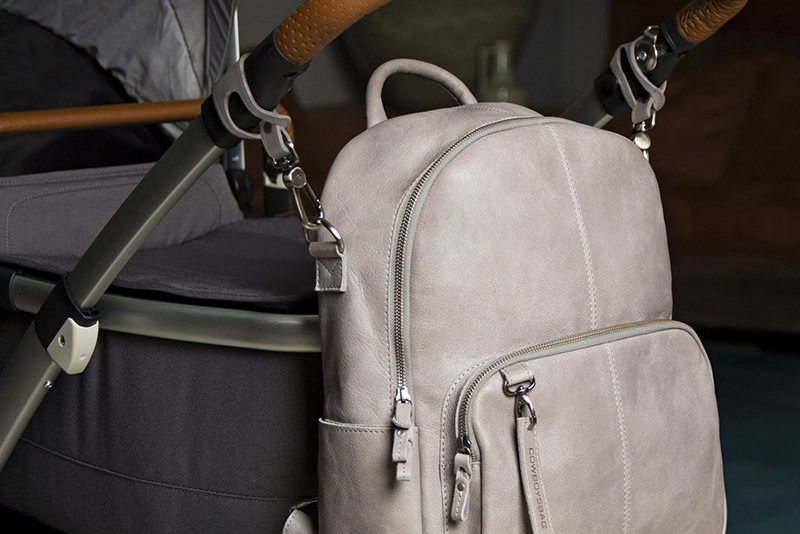 This way the bag can easily be worn on your shoulder. 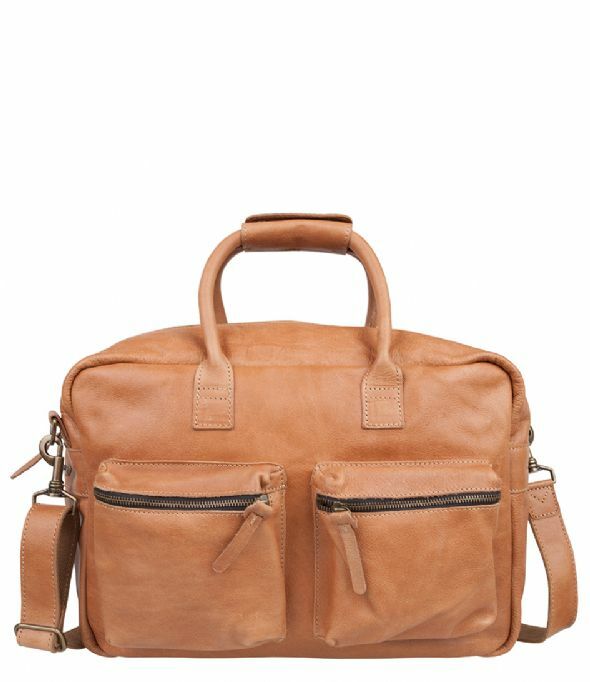 The front of the bag has two big zip pockets. 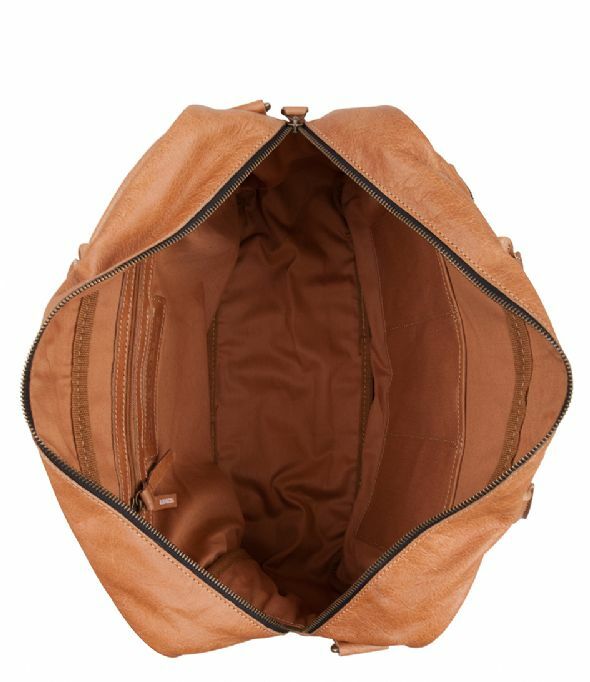 The main compartment has a zip closure as well. 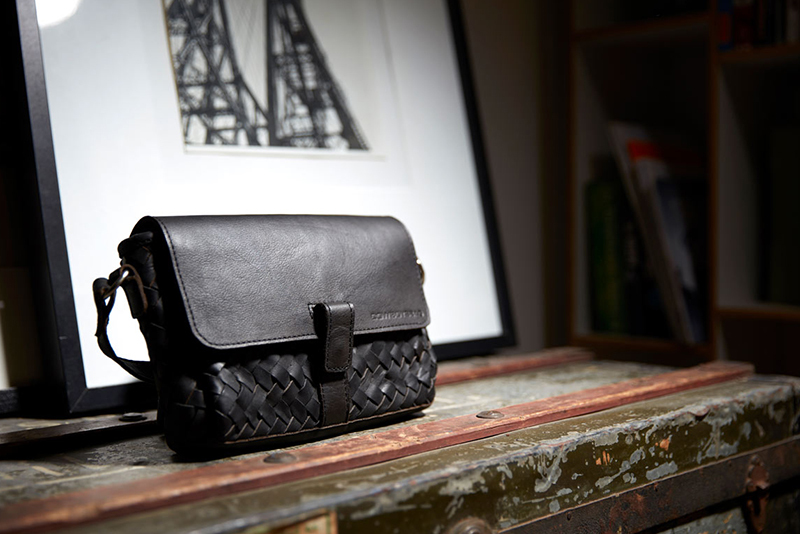 The inside of the bag is provided with a zip pocket for smaller belonings. Also the back of the bag has a big zip pocket. 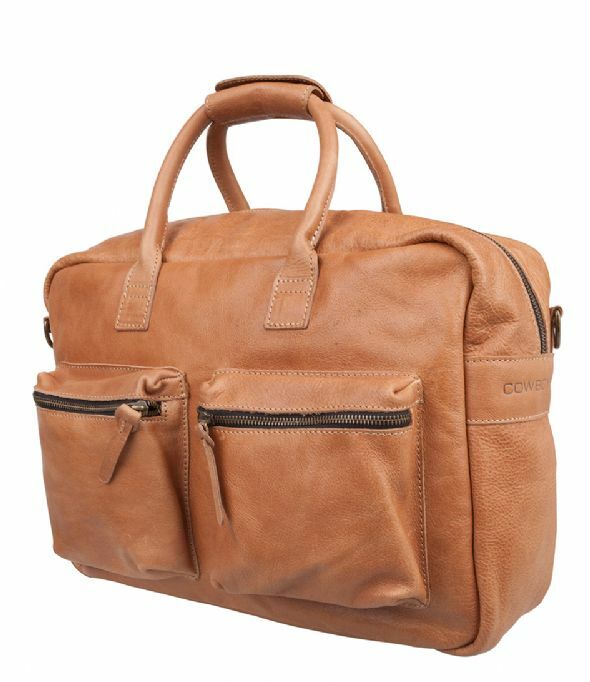 Complete your look with this stylish, bold and rugged bag by Cowboysbag.